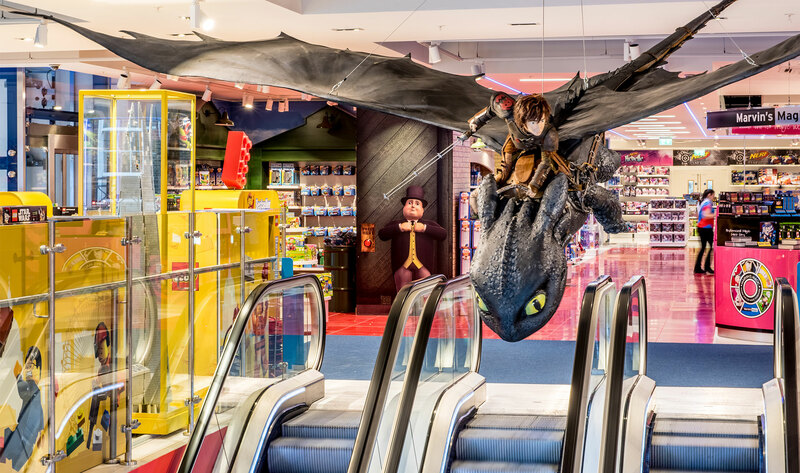 This 27,000 sq ft flagship store is the first European site for Toy Store who are based in Dubai. The store specialises in experience led shopping for children and their parents and includes many active display elements. We acted as consultant for the full range of MEP services.